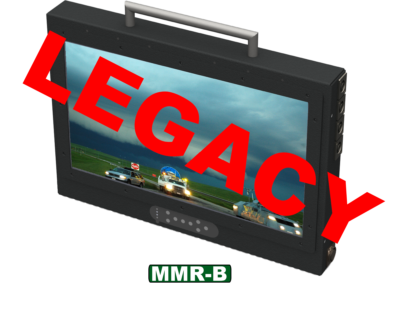 MMR stands for mobile monitor ruggedized. 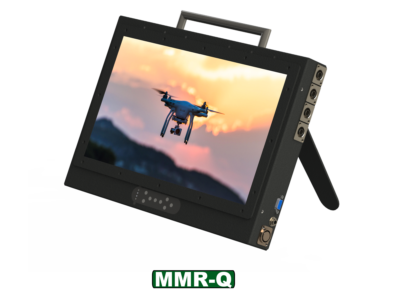 Have you ever needed a really great field monitor?. 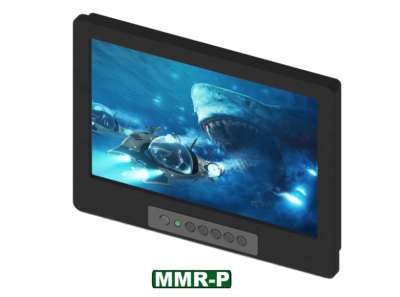 Whether your maintaining a school or business campus, and need a basic small monitor. 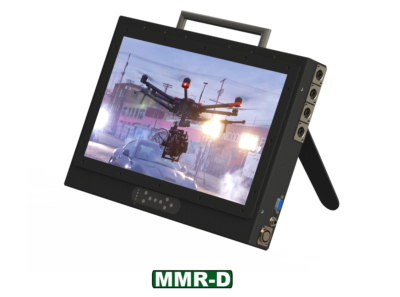 Maybe your on a remote photo shoot, or movie set and need higher end monitoring tools. 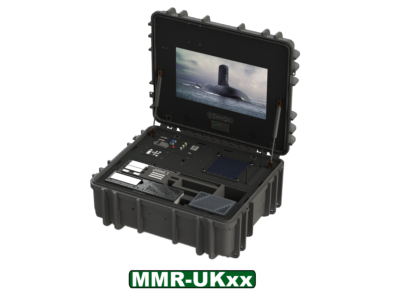 In charge of a mobile telecomm network and need a custom mobile storm case solution? 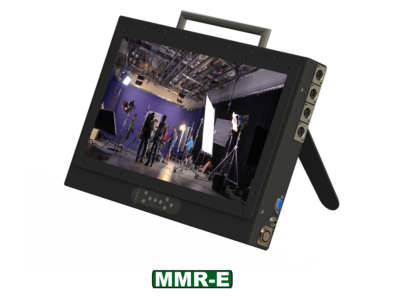 Our MMR Series can Provide a complete solution or building block elements to build you a solution.